What is PAT Testing and why do you need it? Portable Appliance Testing (PAT) is important for company's or individual's to comply with health and safety regulations. 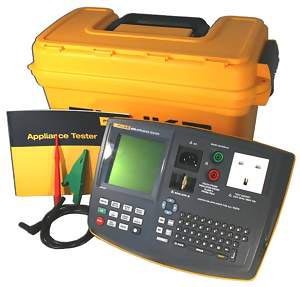 These tests allow you to show your customers/clients that your equipment is safe and ready to be used year after year. As an employer, landlord or letting agent you have a legal responsibility to comply with the various health and safety regulations. This states that you are responsible for the prevention of any harm coming to your employees, tenants or customers when using electrical equipment provided by you or your organisation. Ideal for letting agents, landlords, new businesses, etc..
Have a better quote? Let us know and we will be happy to match them on price.